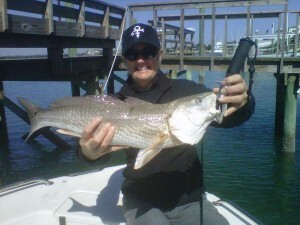 Wilmington.fish offers the best in North Carolina (NC) based fishing charters along the states southeast coastline. Being centrally located to the hottest fishing spots surrounding Wilmington, we provide excellent trips for all of our guests needs. This includes inshore, nearshore, offshore, and even deeper runs into the Gulf Stream. No matter your fishing desire for your day on the water, we have a trip tailored to fit those needs. 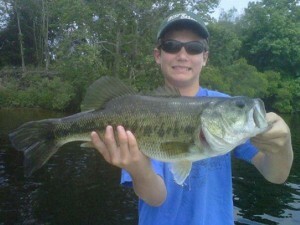 We even offer Bass Fishing! We love to fish, and we built a business around providing the absolute best and most complete NC Fishing Charter Services. Wilmington NC is within a comfortable shot of some of the best offshore fishing on the east coast of the United States. A straight shot out from Wrightsville Beach, you will find yourself fishing on of the most productive deep sea ocean currents, the Gulf Stream. This is an anglers paradise for Mahi Mahi, Cobia, Tuna, Kingfish, Macks, Grouper, Snapper, Amberjacks.. the list goes on and on. We cover it all. Two very different species, but we cover them both. Bass fishing in NC is top notch for LMB’s and Stripers. Striped Bass in the area are extremely abundant thanks to an effort to increase a once small population in the late 80’s. Today, this part of NC is home to one of the largest populations of Stripers on the East Coast. Anglers from all over flock to this fishery, and we will gladly guide you along the way. 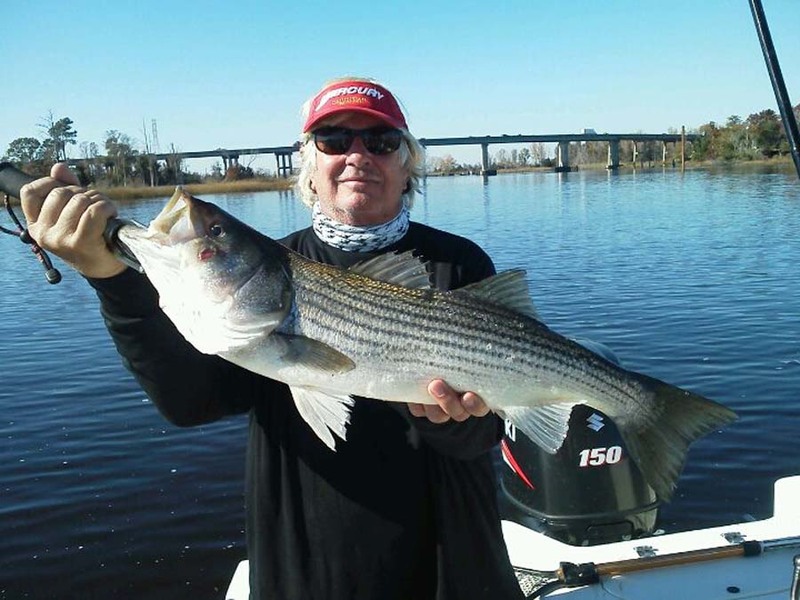 Again, if you are looking for Bull Redfish, Flounder, Sheephead, Sea Trout, and a mixed bag of killer inshore species, Wilmington.fish is your premiere fishing guide services provider. NC is home to an awesome Redfish fishery that boasts some of the biggest in the United States. It is also one of the most active inshore fisheries on the Southeast Coast of the U.S. If this is your style of fishing, your fishing charter hunt is over. 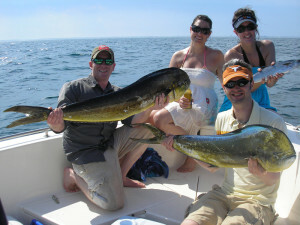 Book A NC Fishing Charter Today!